Recovered from Fresher’s Week yet? You better have, ‘cos October’s a good ‘un kids. With all of Sheff’s finest venues firing on all cylinders you’ll be sure to catch some of the finest disc jockeys in the world doing their thing, from the one and only Dimitri from Paris to Mr Scruff from Chorlton. We’ve left all the Halloween nights off the list, keep an eye out for guide to the spookiest weekend of the year online. 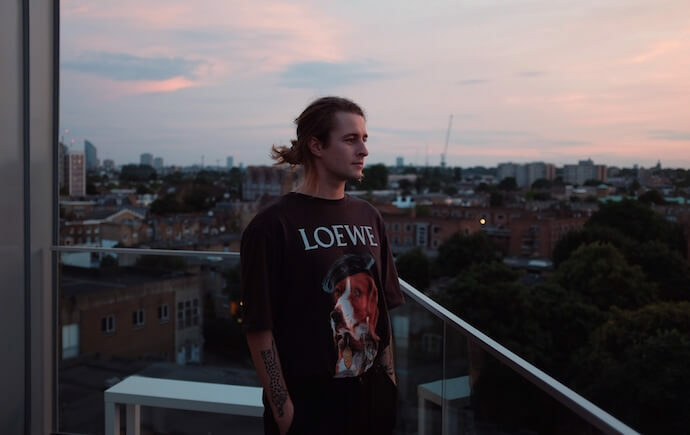 First up this month is lo-fi house superstar Mall Grab, who’s gone from internet cult hero to world famous DJ in just a few years. Last year’s TTC when he played saw a vast number of patagonia t-shirts and top knots grace Foundry, a sure fire sign of his influence on a generation and scene he has spearheaded. Catch the man himself all night long on his ‘Looking for Trouble’ tour. Forum’s new direction of highly credible bookings continues following their Tom Blip and Cervo parties, with Rhythm Section and Lobster Theremin’s Hidden Spheres taking to the decks for a night of jazzy house and effervescent synths. This new clubnight sees Worldwide FM resident and original Boiler Room creator Thris Tian collaborate with Pretty Pretty Good founder Kudan every 2 to 3 months. 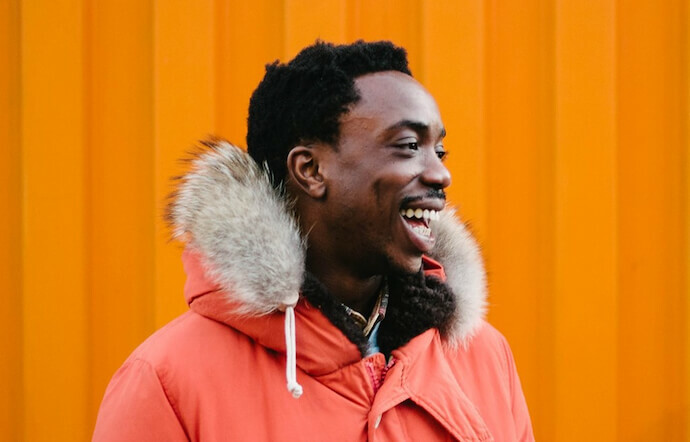 Local talent will warm up the Harley from 9pm before live act Skinny Pelembe takes to the stage at midnight, who is also a Gilles Peterson export, being a Brownswood recording signee. Hunie’s biggest booking to date sees disco royalty Dimitri from Paris grace the decks at Southbank. With his long awaited Chic remix album just released, Dimitri is still at the top of the game when it comes to disco. Legendary jungle and drum ’n’ bass DJ Kenny Ken hits the Harley bringing over 20 years of experience in selection to town. Known for his playful personality behind the decks and ruthless energy, Ken is widely regarded as one of the original badman selectors in the game. Hope Works’ annual art, music and technology festival returns for a three day extravaganza of workshops, film screenings, poetry, art installations, underwater sonic experiences, raves and much much more. Taking place at over 7 venues, and with stages hosted by Resident Advisor, Crack, Fact, Off Me Nut and Algorave, the festival is one of the most ambitious of its kind in the UK. Muzik Events bring one of their biggest names to date to Foundry in the shape of deep-house giant, who’s been on the cutting edge of progressive sounds for nearly two decades. His influence in the early noughties house into the tech-ier realms of todays tech-house world, making him one of the most important names in the scene. Not to be missed. Nice Like Rice team up with all female collective Fruit ’n Juice for the first time bringing together a Sheffield favourite and a debut for an all night long b2b special. Theatre Deli will see Bradley Zero play alongside japanese techno innovator Powder. The Tuesday Club begin their 20th birthday celebrations with Manchester cult hero Mr Scruff, a true master of eclecticism. No other DJ is known for playing be-bop jazz alongside dub, house and afro-beat. He’s joined by hip-hop producer Mr Thing, former member of turntablists collective Scratch Perverts and TTC resident Andy H.
BHAUS make their Theatre Deli debut in the newly rebranded Umbrella Factory room for a night of deep, soulful house with stalwart of the New York house and disco scene Eli Escobar and Demuja, whose lo-fi Toy Tonics productions caused quite the stir last year. 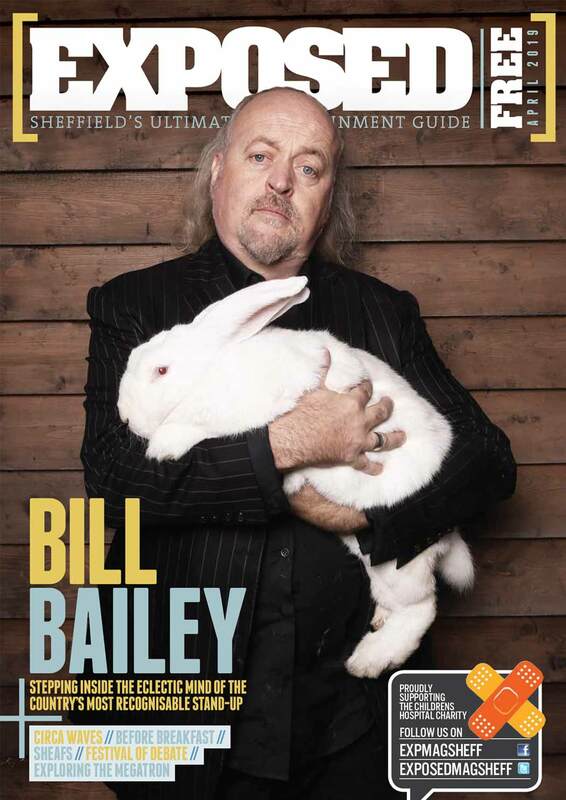 For our complete listings for nightlife events in Sheffield in October head here.